Cross Culture errors, misunderstandings, misconceptions, misjudgements, and mistakes. Ethnographic research during the 12th century demonstrated that people from different cultures have very different ways of conceptualizing and making sense of the world around them. These different ways of ordering the world can sometimes lead to cultural misunderstandings. Most North Americans typically have difficulty adjusting to living and working in other cultures. North Americans are more likely to experience culture shock than other people due to our ingrained general ethnocentrism. When more than 100,000 mostly monolingual U.S. troops are deployed as a foreign occupation force in a radically different country such as Iraq, cross-cultural misunderstandings are likely to be rampant. In the aftermath of the 2003 war in Iraq, both American troops and civilian contractors expressed disdain for what they saw as the blatant Iraqi dishonesty in their everyday dealings. 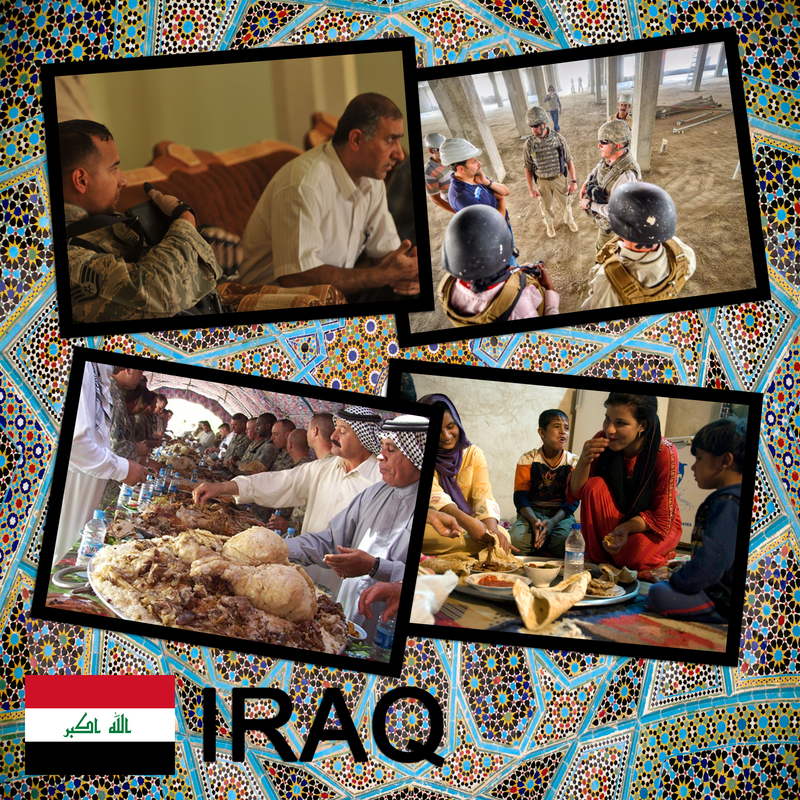 Brought up to value honesty and straight talk, most Americans fail to appreciate that some other cultures, such as in Iraq, place a higher value on personal and family honor than to tell the unvarnished truth. Often Iraqis would tell Americans that they understood something when they did not. Americans see this as a lie, while Iraqis see this as a face-saving mechanism designed to preserve their personal honor and dignity. It reminds me of the time when I was working as the medic in charge a small EPW prison during the Surge of 2006-2008. I was called to a group cell, after a prisoner was bleeding from the nose. He told me that he had gotten dizzy, fainted and hit the cot. I was not believing his story, but no matter all the cells were under 24 hour surveillance. I brought him to the aid station and treated his injury and escorted him back to his cell along with the guards. I asked him to tell me the truth about how he was injured and even pointed out the cameras and told them they were working. He still insisted that was what happened. I went to the prisons command post and reviewed the tapes. As a medic of the prison, every time there was an injury of a prisoner, I had to do loads a paperwork, and I had to know exactly what happened. The real event unfolded when two detainees (the one injured and another one) started to wrestle around. Weather it was horse play or serious it was hard to tell. It appeared to be horse play as we tried to keep Sunni and Shiite prisoners separated as best as we could. This cell was a Sunni cell. They also were laughing on the camera. The winner of the match hooked his fingers in the other guys nose from behind and yanked his head back hard, his nails causing the small laceration I observed earlier. Either the prisoner lied to protect his cell mate and himself for getting in trouble, or possibly being moved to different cells, or he lied because it was a stupid and embarrassing reason to hurt yourself. It was probably all of those reasons. A British fertilizer company from Manchester, England, decided to venture into the potentially lucrative markets of the Sub-Saharan Africa. 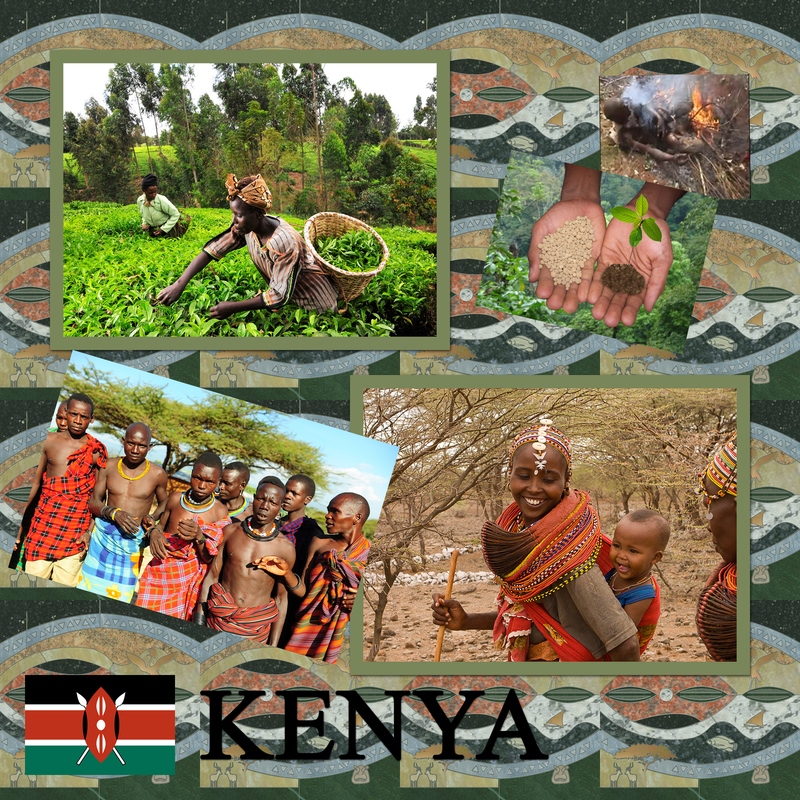 After conducting research on locally appropriate fertilizers, the company developed a marketing plan… that involved giving, free of charge, hundred pound bags of fertilizer to selected farmers in certain areas of Kenya. It was believed that those using the fertilizer would be so impressed with the dramatic increase in crop output that they would spread the word to their friends, and neighbors.Teams of marketers went from hut to hut offering each male head of household a bag of free fertilizer along with an explanation on how to use it. Though very polite, every farmer contacted turned down the offer for free fertilizer. The marketing staff concluded that these Kenyan farmers were either not interested in growing more crops or too stupid to understand the benefits of the new product. Neither was true. Both these conclusions failed to take into account the cultural realities of the small-scale farmer in Kenya. So it could be said the marketing staff was too stupid to consider crucial culturally significant obstacles to make their risky business endeavor stand a chance to work. First, company officials tried to convince the village men to accept an agricultural innovation when, in fact, it was the women who were responsible for the farming. Failure to understand this basic ethnographic fact did little for their overall credibility and they were immediately not trusted, viewed with suspicion, and/or in some cases not taken seriously. Second, many East Africans have two important beliefs that should have been considered. (1) The theory of limited good, which assumes there is an infinite amount of good in the world, such as fertility. (2) Witchcraft, the notion that evil forces embodied in people can be harmful. Give these two beliefs, the typical East African farmer would never participate in a scheme that promises to produce more crops than any of his/her neighbors. Not only would this upset the natural balance of nature, but it would open you up to a charges of having bewitched the fertility out of the peoples soil. In short, to continue to grow the same amount of crops as one had in the past is the preferable alternative to being burned for witchcraft. In the spring of 2004 an Afghani student at Columbia University in New York City, recently arrived from Kabul, was visiting Ocean City, Maryland. While walking on the beach, he noticed several people flying kites. He quickly bought a knife from a vendor and began to do what came naturally to him-namely, Kite Fighting. As any Afghani will tell you, the purpose of Kite Fighting is to cut the strings of other Kites, thereby sending them crashing to the ground. Unlike recreational kite flying in the United States, kite fighting in Afghanistan is a serious national sport, similar to baseball or basketball in the United States. On any given Friday in the capitol of Kabul (the Muslim day of prayer when most kite flying occurs), hundreds of boys and men gather on the rooftops to duel with their kites. Males from all segments of Kabul society participate in this deadly serious sport where the winner is the last kite flying. School boys battle government officials, while street vendors test their skills against business men. These “fighter pilots” coat their strings with a mixture of glue and finely ground glass, which acts like a knife that cuts their opponent’s string. 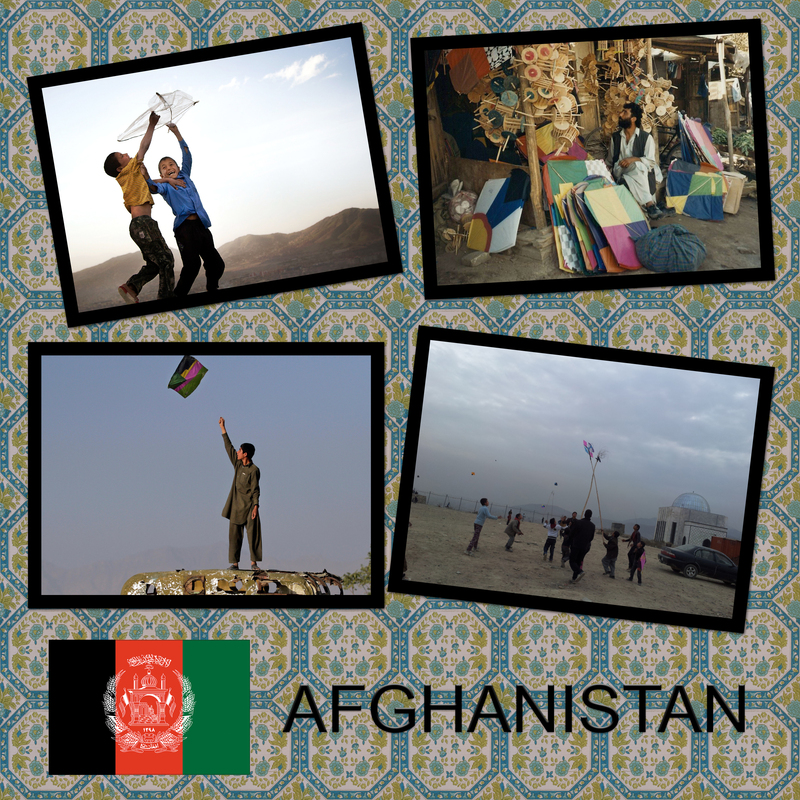 The Afghani sport of kite fighting is relatively well known in the United States, due largely to the popularity of Khaled Hosseini’s 2003 best-selling novel, “The Kite Runner,” and the movie of the same name released in 2007. The newly arrived college student from Kabul demonstrated his well-honed kite combat skills by cutting the string of an unsuspecting small girl whose kite crashed unceremoniously into the Atlantic Ocean. When the girl broke down in tears, the Afghani student realized that he had committed a serious cultural gaffe. He had assumed (erroneously) that Kites flying in the United States were fair game for Afghani-style kite fighting. The girl’s tears served as a vivid reminder of his own ethnocentrism. Kite fighting has once again become popular in Afghanistan. It was once banned by the Taliban who declared it “Un-Islamic.” Now that the ban has been lifted, men, boys, and even young girls enjoy the pastime… Children of both genders can be “Kite Runners.” They try to run away with the cut down kites as keepsake prizes. A young girl was excited about spending her junior year studying on a student exchange program in Buenos Aries, Argentina. Before leaving her hometown of Toronto, she decided to buy a present for her host family with whom she would be living. 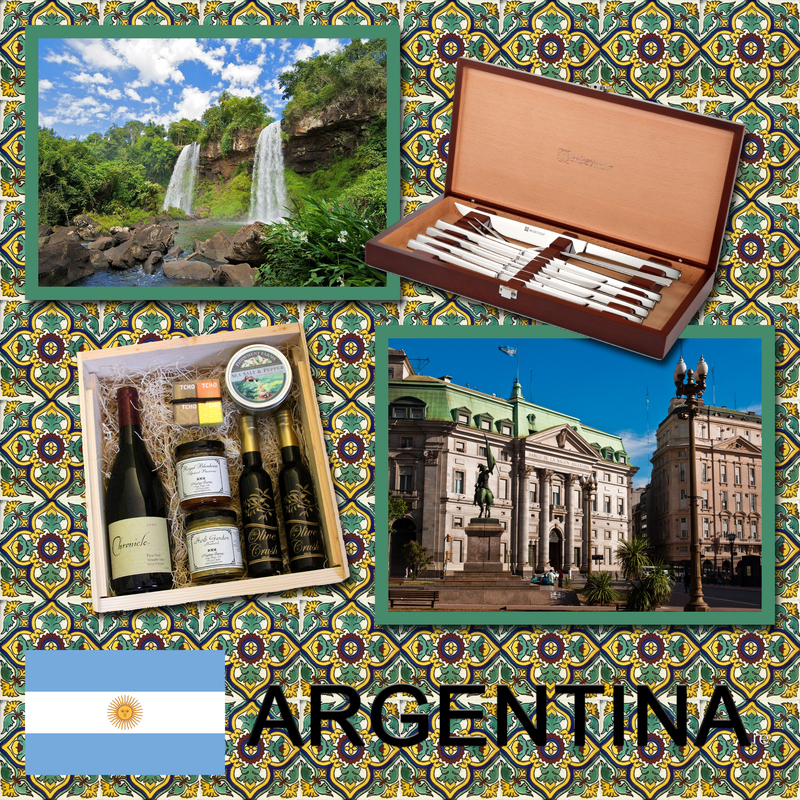 As beef is a dietary staple in Argentina, she chose as a present a handsome set of steak knives. However, when she presented the gift to her surrogate parents, they seemed upset. While her heart was in the right place, she failed to understand the symbolism behind knives in Argentina. The host were insulted by the gift because knives symbolize ending or severing a relationship, not starting or nurturing one. A better gift might have been a box of imported chocolates or a bottle of fine French wine. Actually in several cultures around the word, gifting any kind of sharp object such as knives or scissors is taboo. In Asia, Eastern Europe, and the Middle East, and South America such gifts may not be appropriate or welcome. It is important to understand the culture of the people you are visiting in order to make friends and strong business relationships.